Looking for the most powerful market segment to target in the travel industry? Then set your sights on China. Chinese travelers are the up-and-coming group of travelers that are expected to hit various destinations across the world in record numbers. Known for their passion for travel as well as their reliance on the latest technology, these travelers are looking for tour and activity companies that use all of their resources to improve the convenience of travel. 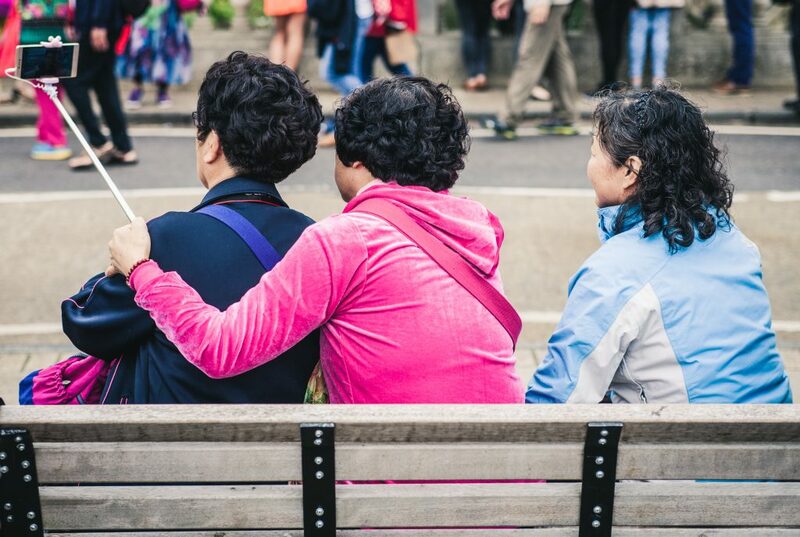 If you’re looking to prep your tour company for an increase in Chinese travelers, then you will need to know the payment gateways that these travelers prefer to use. AliPay is the leading payment gateway around the world, specifically in China. However, it costs money to utilize AliPay, which can make it a cumbersome choice for independent tour and activity operators who are looking to maximize their profit margins. It has a presence on more than 165,000 websites, however, which definitely makes it worth considering. Tour and activity operators should consider the size of their current company and their expected growth before they decide to use this payment gateway to improve their bookings amongst Chinese travelers. 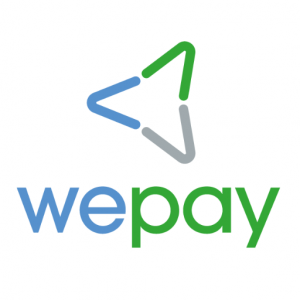 WePay is another payment gateway option, but it is not used as widely by people around the globe. It’s only present on about 3,800 websites, but tour and activity operators might appreciate that there both free options as well as paid plans available through this payment gateway. WePay is considered to be a valuable option for small business owners, so it may be the best choice for tour and activity companies that are in their infancy. UnionPay, however, is becoming the payment gateway of choice for outbound Chinese travelers. There were more than 117 million outbound Chinese travelers in 2016 alone, and many of them were finding UnionPay cards to be the payment method of choice while they were abroad. This is because this easy and convenient payment option is accepted at more than 35 million retailers in more than 160 different countries. The Rezdy payment portal is one of the merchants that accepts UnionPay cards. For an affordable way to attract Chinese tourists, you can begin utilizing the Rezdy online booking solution. Designed specifically for tour and activity providers, this system will allow you to accept online bookings as well as payments directly on your website. Chinese travelers who hope to book their tours with their UnionPay cards will be thrilled to know that you accept their preferred payment method, and you’ll notice an increase in bookings from this powerful market segment. In addition to setting up an effective payment gateway that seamlessly integrates with your online booking system, you will want to begin marketing your tour and activity company to Chinese travelers. This means you need to improve your distribution plan so that you partner with Chinese OTAs and also develop a social networking strategy that increases your presence on the most popular Chinese networking sites. 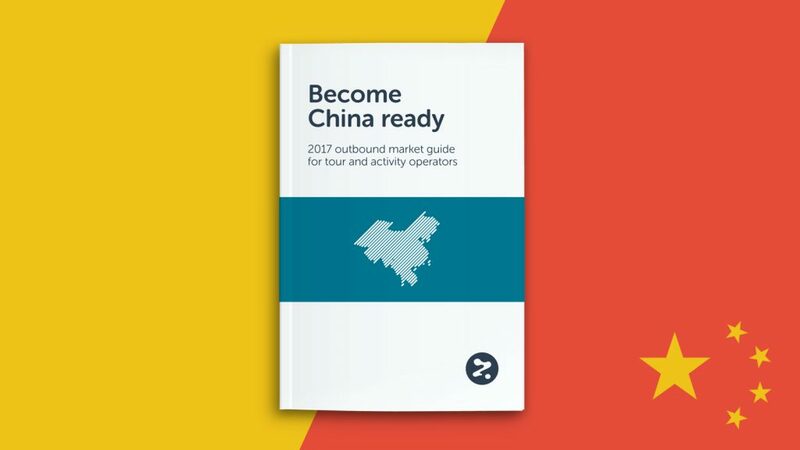 For more information on promoting your tour products to Chinese travelers, download the Rezdy’s new ebook Become China Ready today.